TRAI maintains that WiFi and hotspot technology is yet to take off in India. 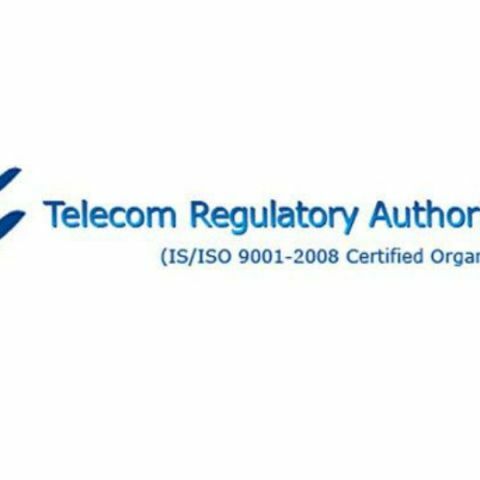 The Telecom Regulatory Authority of India (TRAI) is planning to boost WiFi deployment in the nation by allowing individuals, communities and small-scale enterpreneurs to offer affordable and high-speed internet to the public. The plan aims to offer 1MB of data for as low as 2 paise, against the existing rate of 10 paise. India is in the cusp of widespread deployment of public WiFi services, and tech companies like Facebook and Google are already helping governments establish the same. However, TRAI feels the progress has been slow, and adding new intermediaries to provide WiFi will help scale the deployment. According to a report by the Times of India, the faster establishment of WiFi is seen as a method to ease choked mobile connectivity in the nation. "We see mass-scale Wi-Fi deployment as a means to democratise the penetration of affordable good-speed internet across urban cities and rural areas," top officials at TRAI told ToI. The move is based on a consultation paper floated by TRAI on spreading reach of WiFi, in July last year. The relevance of inter-operability was reportedly taken up post that consultation. TRAI believes, the cost of setting up WiFi infrastructure and its maintenance is cheaper than 2G, 3G and 4G mobile networks. is 512 MB ram sufficient to run temple run 2 and subway surfers??? ?